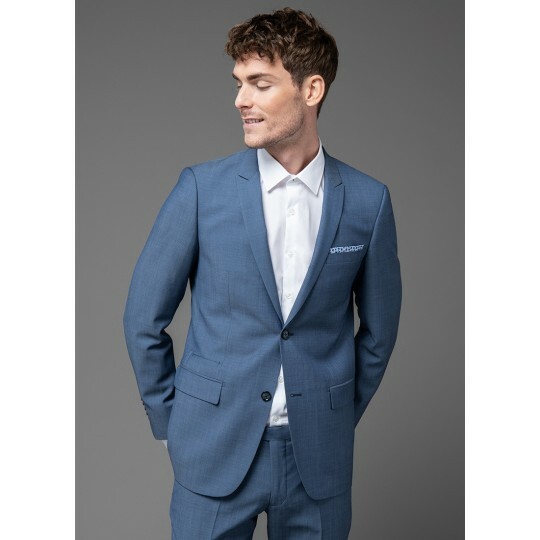 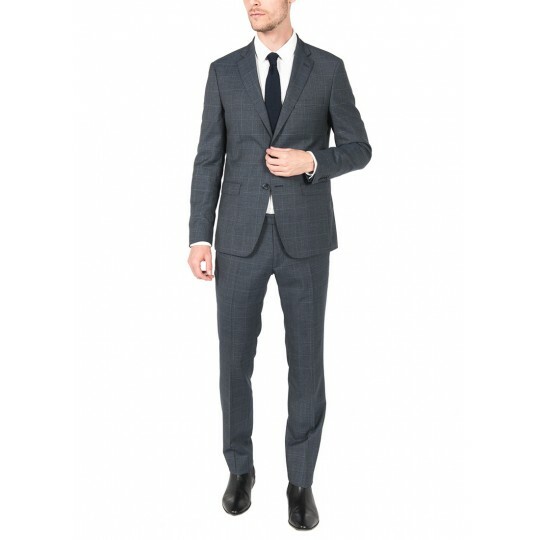 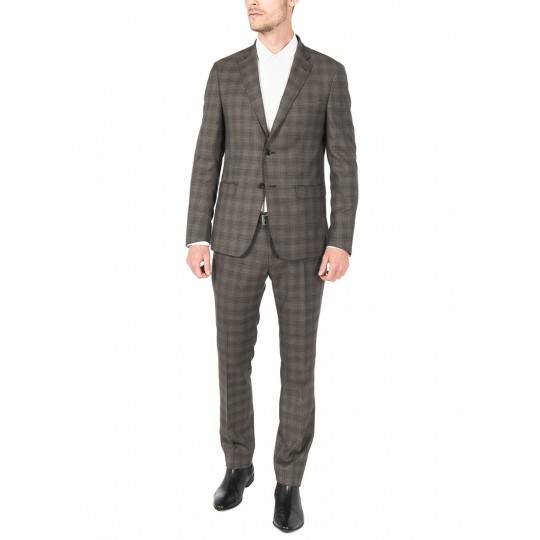 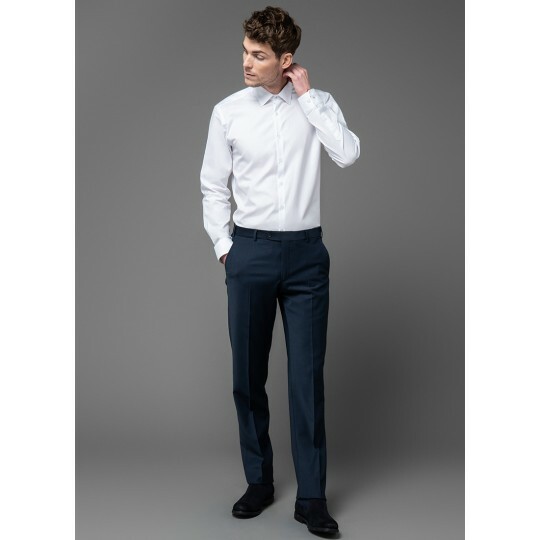 The regulars suits for Jerem men remain timeless basics to have in your wardrobe. 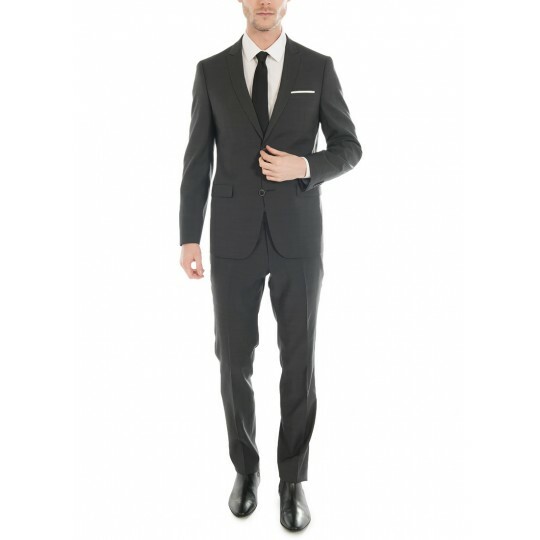 The comfort provided does not diminish the aesthetics and elegance they bring in all occassions. 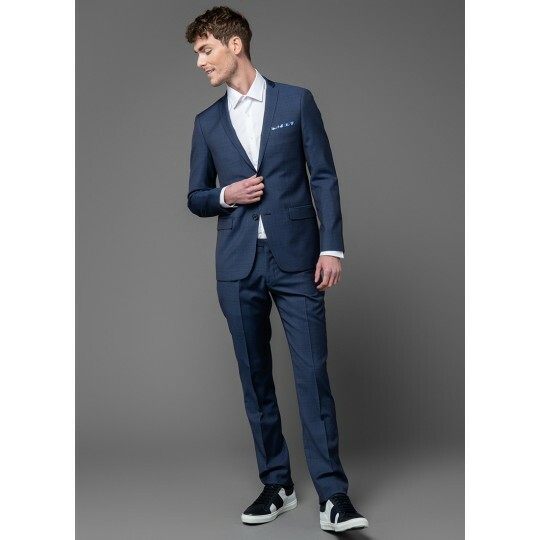 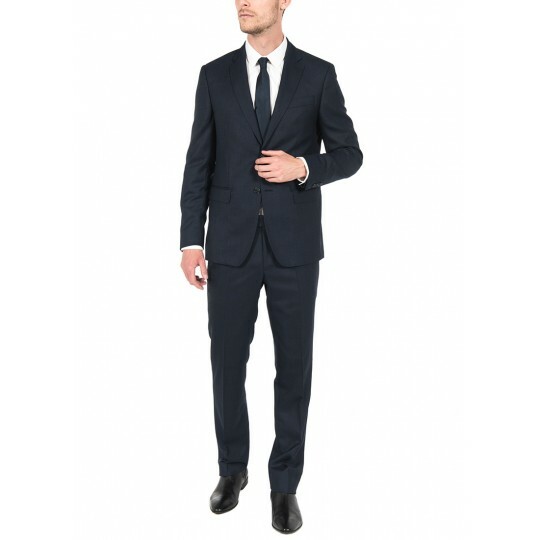 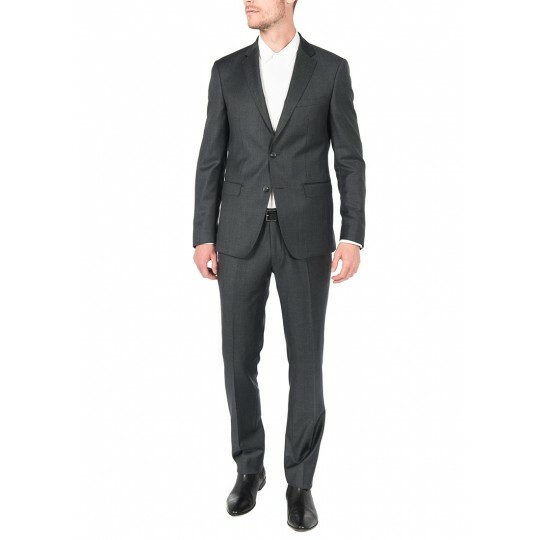 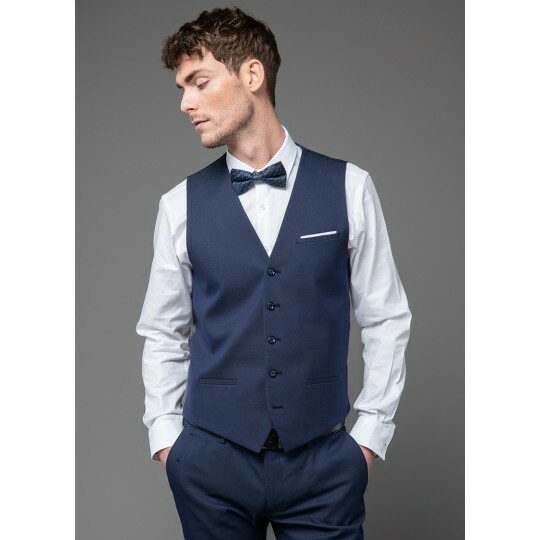 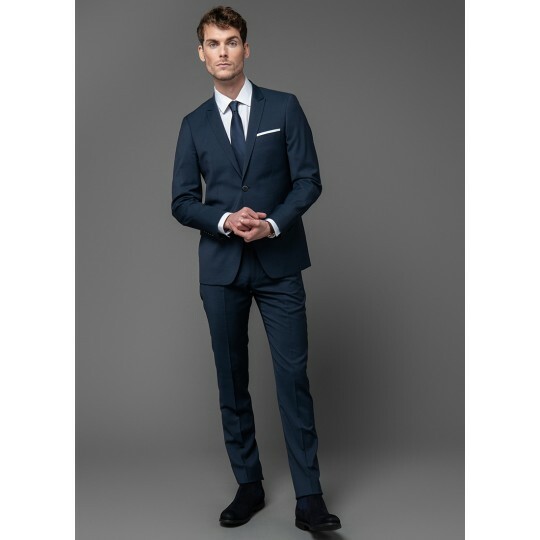 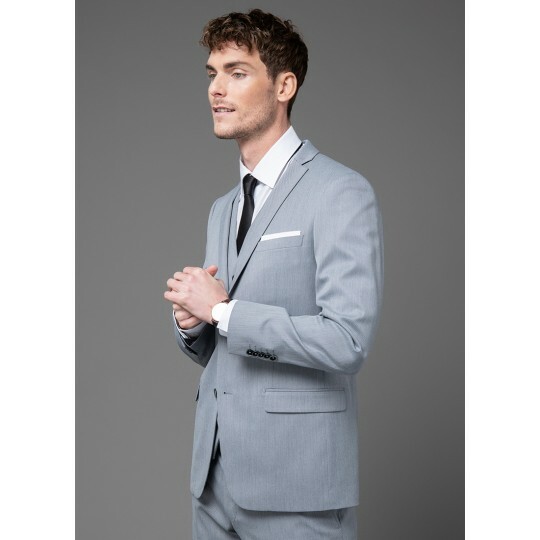 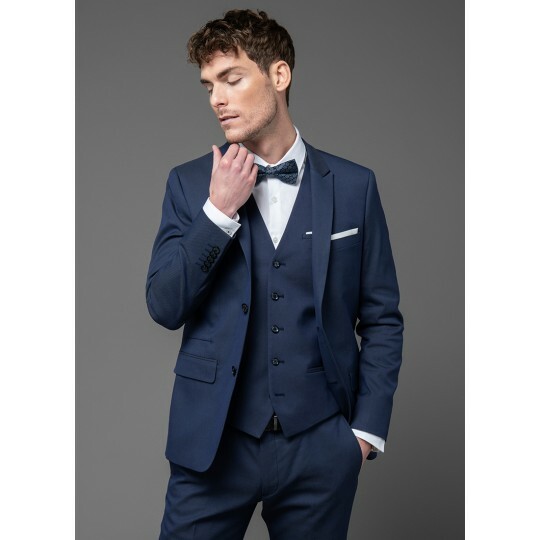 Jerem suits are all made with premium fabrics, and offered with quality finishes.